While having the best time of his life driving a sand buggy, Brandy got an idea. Why should other people be denied this great experience of fun and action? 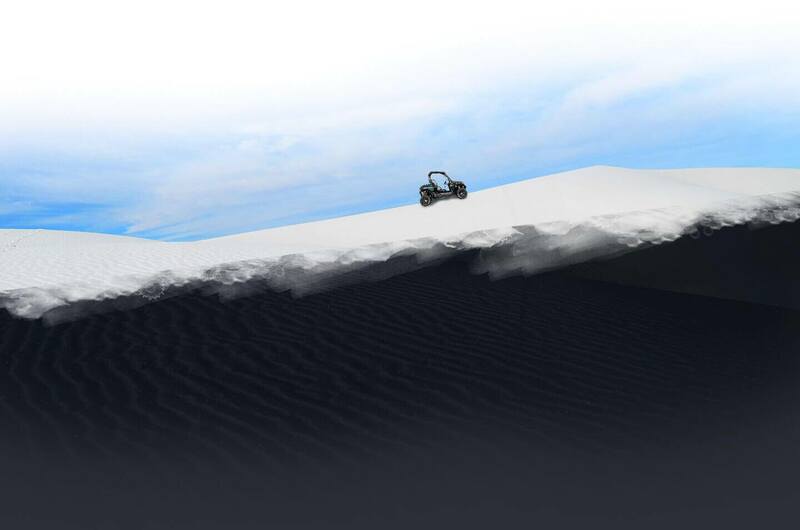 That is when the idea for Arubiana UTV & Sand Buggy Rentals was born. Enjoying the adventure of a lifetime, while having great fun with your friends is what Arubiana is all about. Brandy and his professional team have dedicated their time and passion for creating a one-stop-shop for the ride of your life! And on top of that, we promise to keep you not only safe and sound through the whole journey but you will also get our full support during the whole rental period. Interested in being blown away by our buggies and ATVs? Want to have the biggest adventure for an affordable price? Come and find us just a few steps from your hotel! Fun, action, and awesome memories - that's who we are. Grab your friends and we'll make it happen!